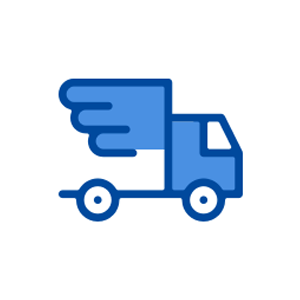 Home | Mighty Men Moving, Inc.Mighty Men Moving, Inc. 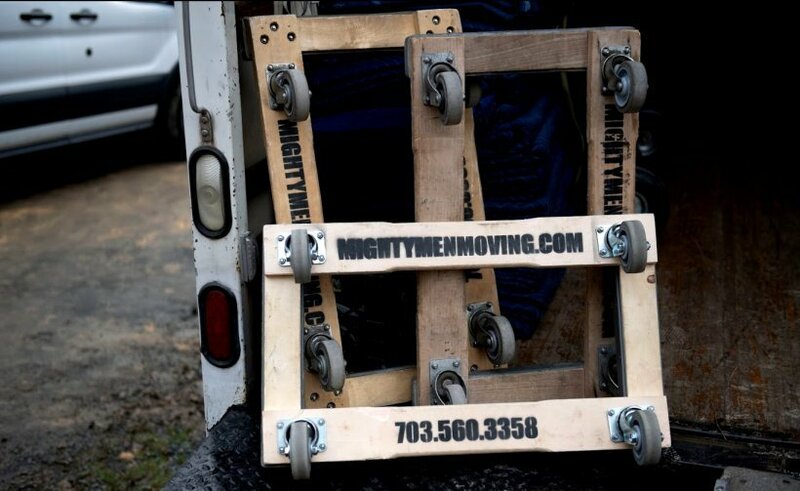 Mighty Men Moving, Inc. – Move Right with Might! 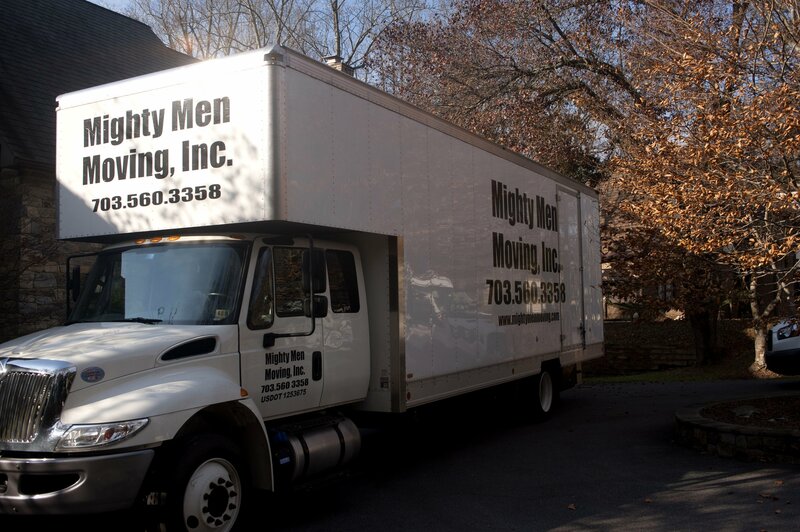 From studio apartments to large homes, Mighty Men Moving Inc can move any size residence with care and efficiency. 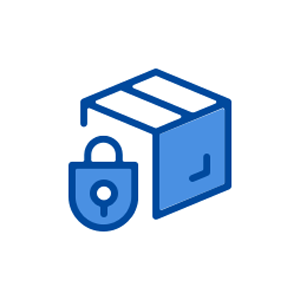 For a complete move process, we also offer full box packing services. 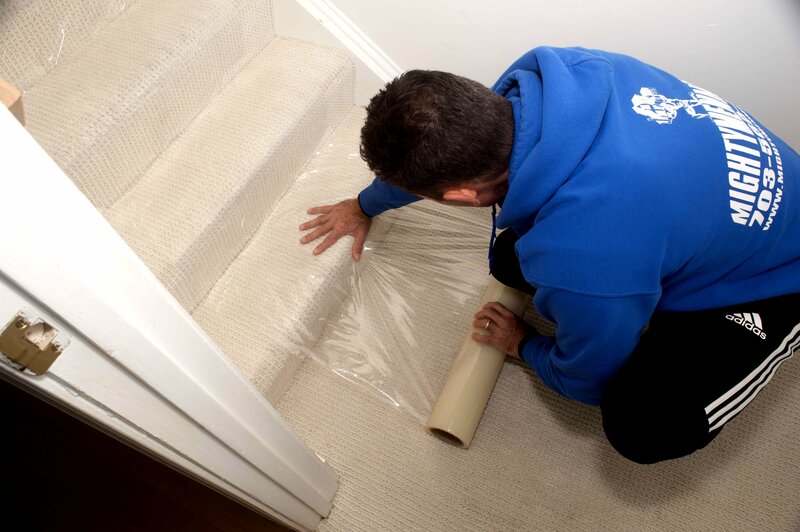 We have years of experience in the commercial relocation industry. We can service small office moves of just a few items and boxes, medium to large offices with bulky items such as desks and fire safes to total office floor relocation. We're here for the long haul. 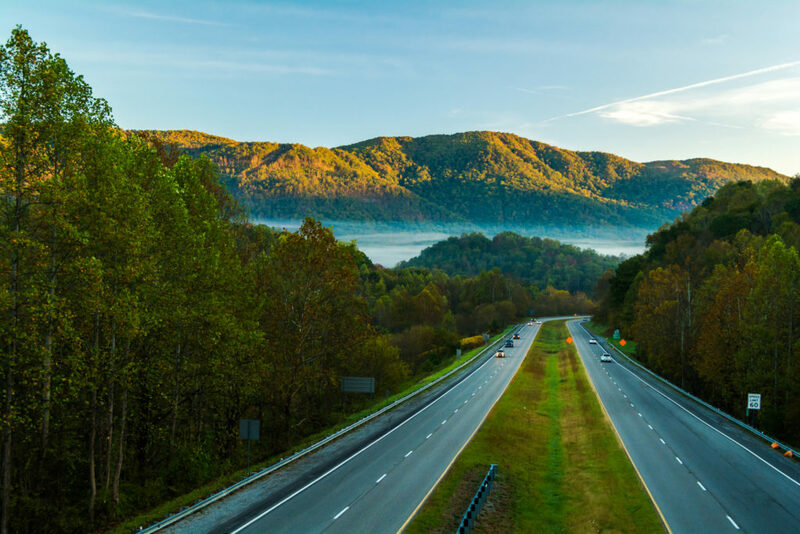 Contact us for your interstate relocation needs. 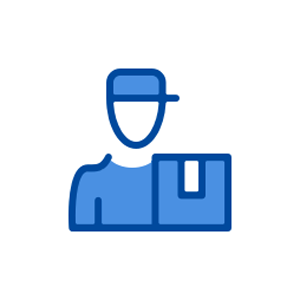 We can provide a free in-person survey to assess the needs and costs for a smooth process. Maryland, Virginia, and Washington, DC. 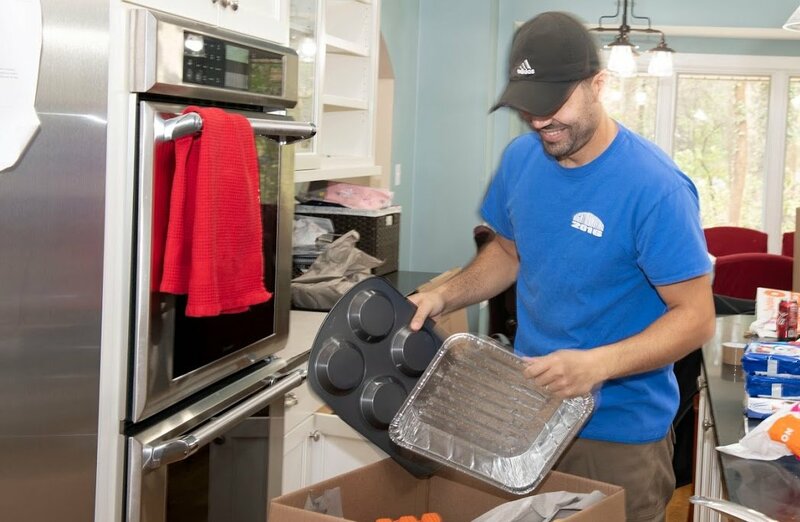 From studio apartments to entire offices, Mighty Men Moving will pack, load, and deliver your valuables safely and at an affordable price. 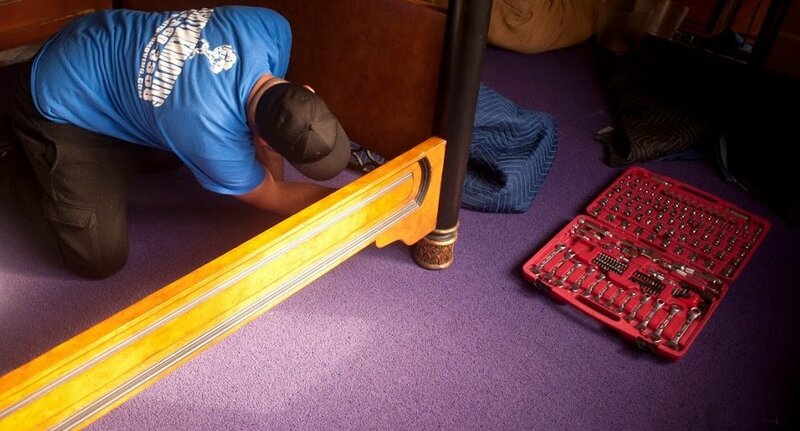 Receive a free estimate and let’s get moving! For almost 20 years, I planned national conferences to include the smallest of logistical details. 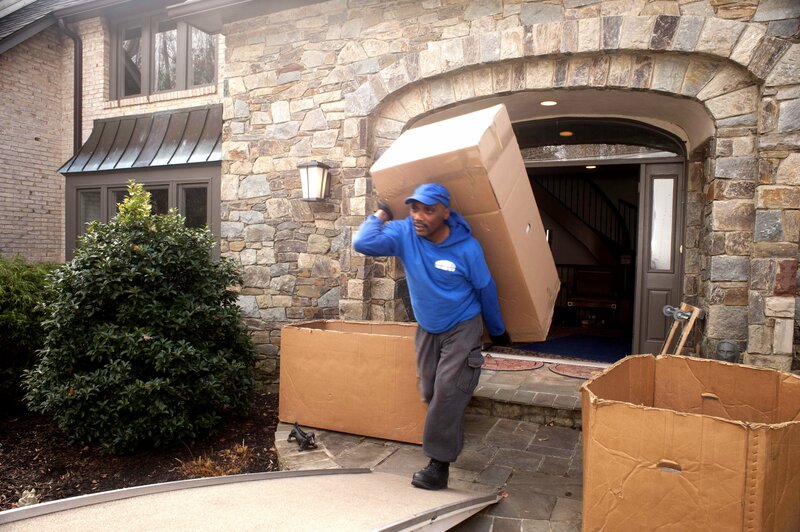 And your moving service surpassed any that I’ve hired, supervised and managed in all regions of this country. Emmanuel, very pleased with your company. Great, efficient work today. You should be proud of the company and I will definitely recommend to others. I just want to let you know how pleased I was with the movers. They did a fantastic job, and I will highly recommend Mighty Men to all of my friends. Thanks for your help! Dear Emmanuel, as the first, this last move was perfect. Yours are truly the best movers I have ever used!